As a fashion girl and stylist, my favorite time of the year is award season...(well no, scratch that, it's fashion week). These two events go hand and hand to me because during award season and on the red carpet, we get to see the runway looks come alive. Famous celebrities and movie stars get to parade around in beautiful couture designs, and its the ultimate peacock show. On last night, the Recording Academy's 2018 Grammy Awards were held at New York City's Madison Square Garden. The Grammy's are known as the "biggest night in music", it's where the who's who in music come to be recognized. 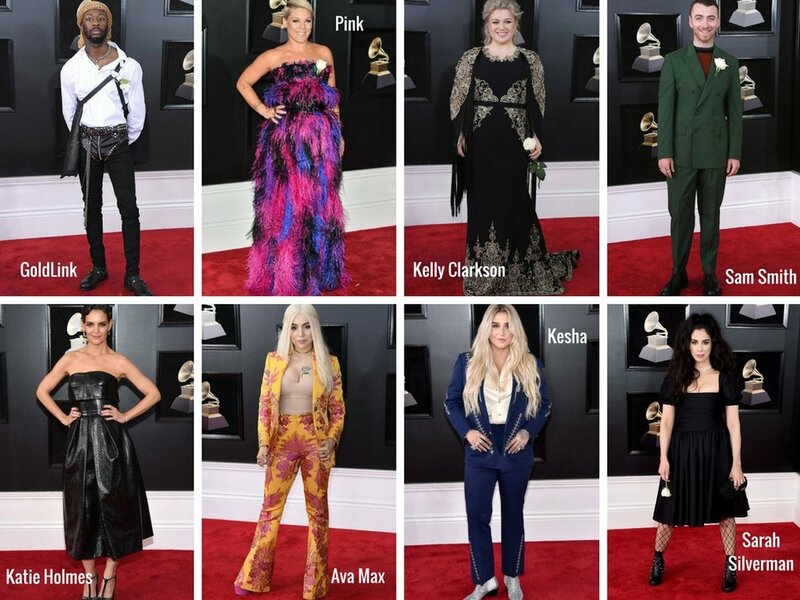 Another reason I enjoy this particular awards ceremony is because musicians usually don't play by the fashion rules, and tend to have a bit more fun and take risk on the red carpet. 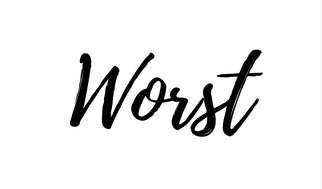 In this post I will share my best, worst and most improved dressed attendees.